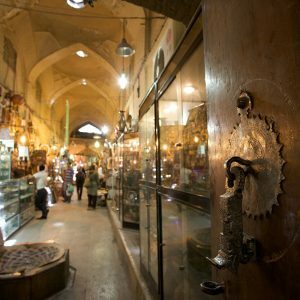 Shiraz’s oldest center of commerce, the Vakil Bazaar is another monument of the ancient and modern Persian culture that should be visited by every tourist! 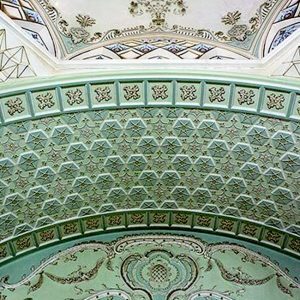 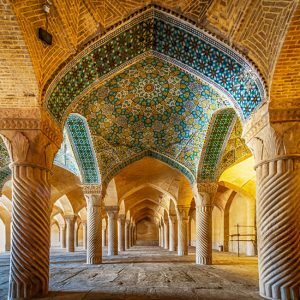 The Vakil Mosque, paving the way for subsequent eras of Persian architecture and Persian culture, the old mosque reveals beautiful carvings, tile and brickwork! 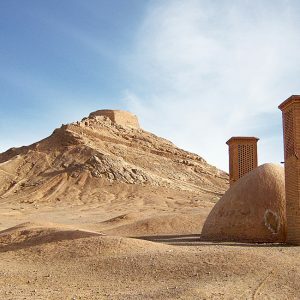 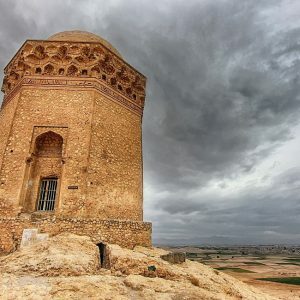 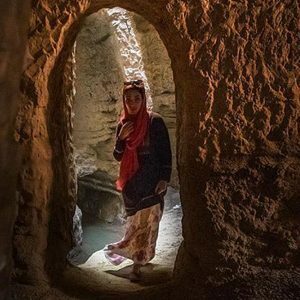 One of the strongest buildings from its time, the millennia old Gonbad-e Aali lays the foundations of the Iranian culture in Abarkuh, Yazd, Iran. 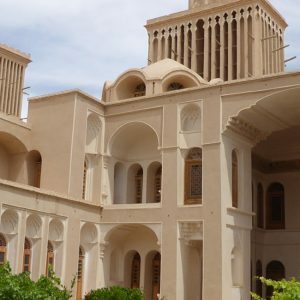 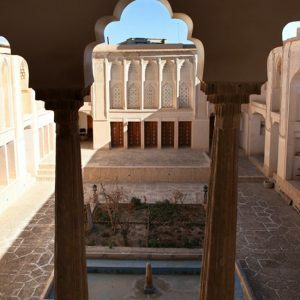 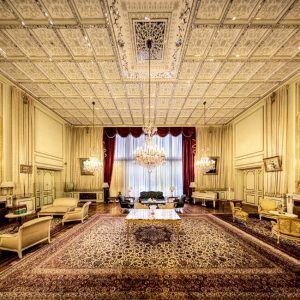 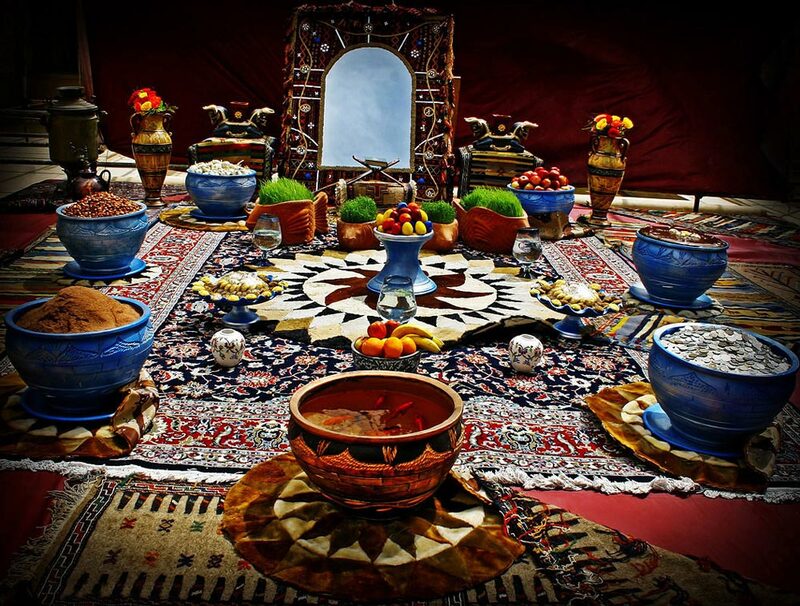 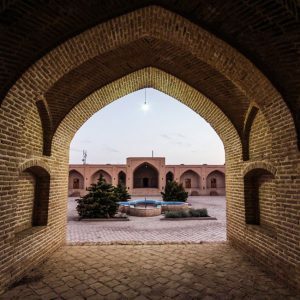 The historical Solat House and anthropology museum in Abarkuh, Yazd, Iran is one of the richest sources of Persian Culture, architecture and history in Yazd!